Last week, a panel devoted to the question of Jerusalem’s importance to Muslims highlighted a few politically incorrect truths: from the days of Islam’s founder Muhammad, Muslims have been “raising or lowering Jerusalem’s importance in accordance with [their] political concerns.” As a matter of fact, the city that has been holy to Jews for millennia is not mentioned even once in the Koran. Some ten years later, during the First Intifada in January 1988, the Jerusalem Committee of the Organisation of the Islamic Conference found it useful to follow suit and decided that “Quds Day” should be commemorated in public events throughout the Arab world. To take matters a bit further, there are now efforts to popularize the rather ridiculous concept of the “Judaization” of Jerusalem. A recent conference on Jerusalem in Qatar ended with a (not entirely coherent) declaration that invokes this notion repeatedly. Yet another effort to protest the “Judaization” of Judaism’s millenia-old spiritual capital is being planned for the end of this month, when activists hope to mobilize one million people to set out from Lebanon, Syria, Jordan and Egypt to storm Israel’s borders and march on to Jerusalem. Thanks to a great initiative by Cif Watch, all the relevant information about this planned “Global March to Jerusalem” (GMJ) is available on a special website. It may sound like a lot of pathetic sloganeering, but the intent of the people who put so much energy into organizing this “Global March to Jerusalem” is clear enough: to “de-Judaize” Jerusalem and the Jewish state. And yes, we live in a time when such an odious idea attracts a lot of enthusiastic support – and very little official condemnation. Here’s a great clip of an Al Jazeera interview where Professor Mordechai Kedar of Bar-Ilan University gets accused of rewriting the Koran because he points out to the interviewer that Jerusalem is not mentioned in the Koran. 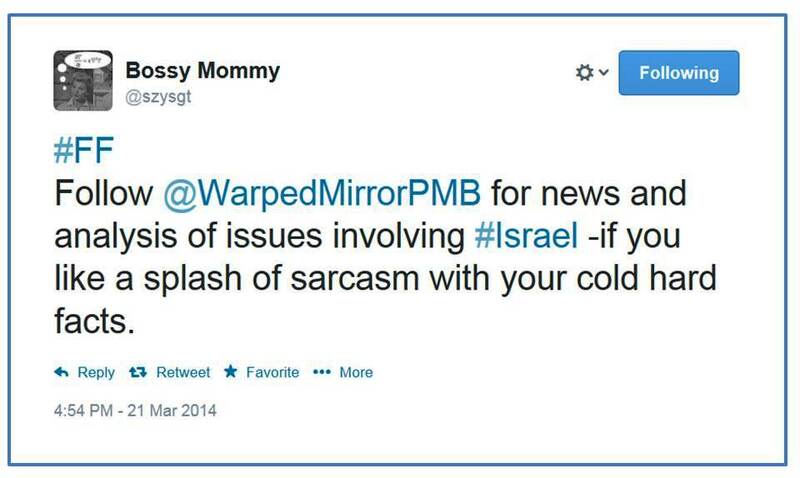 This entry was posted in JPost and tagged antisemitism, Arab world, Israel, Jerusalem, Khomeini, Koran. Bookmark the permalink.